Karachi, University of Karachi is going to start receiving of the admission forms from the students, who want to appear in the UoK B.Com part 1 and 2, both and improvement of division external exams 2018. The candidates can send their application forms with the payment of late fee from 15-3-2019 to 20-3-2019. The candidates will also pay the exams fee on the rate, which is mentioned in the admission notice. The students will follow UoK B.Com Admission 2019 Schedule and they will send the application forms in time. 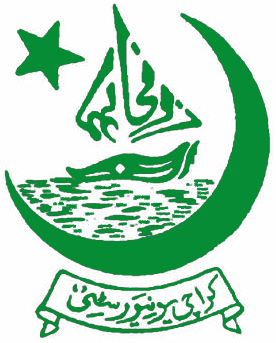 You Can Get Karachi University B.Com Admission Here.